Fresh and colorful as the islands that inspired them. 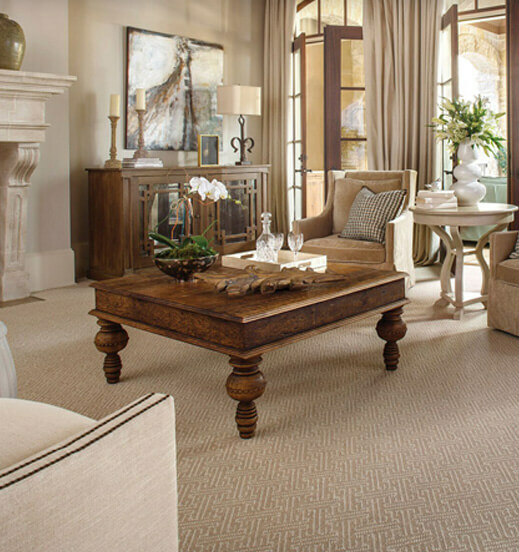 Artisan-quality Tommy Bahama Area Rugs say “welcome home” in the most stylish, relaxing way. Make life one long weekend. Choose from traditional or contemporary island-inspired creations infused with lush, tropical sun washed textures and colors. Since the enjoyment of nature is the essence of coastal living, taking care of nature follows in importance. Design cues come from ports all over the globe, including styles that are influenced by safari animal prints, Jacobean tapestries, rugs from ancient Persia, Moroccan tile work, images from the West Indies, and batik prints. Plus the latest in today’s fashion can be found within fresh geometric, large-scaled damasks, paisleys and scrolls. Harmonious neutral colors are a central theme – chocolate brown, neutrals and sophisticated color combinations give these designs a modern feeling that coordinated wonderfully with current accents and fabrics. It’s a group rich in history and alive with style.